A review and pictures of actress Madeleine Lierck naked in "Generalprobe" . Typical carryings-on from East German telly (cf. 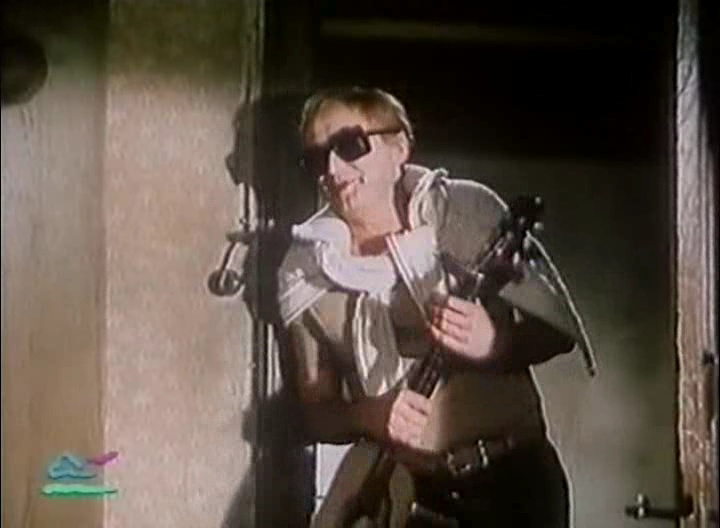 Abenteuer mit Konstanze (1976)). An inconsiderate guitar-playing neighbour looks in on Madeleine - literally! I must say she has a nice firm wobble to 'em.